The Democratic Teachers’ Front (DTF) has decided to field the young and fiercely combative activist Abha Dev Habib as its candidate for the Executive Council in the coming DU EC and AC elections. In doing so, it seeks the teaching community’s mandate to strengthen the ongoing struggle against the ill-conceived and anti-academic reforms being thrust down the throats of teachers and students of Delhi University by a politicized and authoritarian University administration. 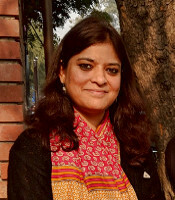 Dr. Abha Dev Habib, Asst. Professor of Physics at Miranda House, has been the former member of the University’s Academic Council (to which she had been elected for two consecutive terms) and is currently, a sitting member of the DUTA Executive. She combines a vast experience in trade-union interventions with a keen understanding of the academic and policy issues that are adversely affecting the teaching community today. She has been at the forefront of the teachers’ movement over the last several years. 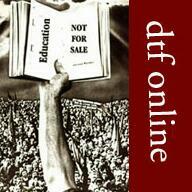 For the AC elections, the DTF has decided to field Renu Bala (Assoc. 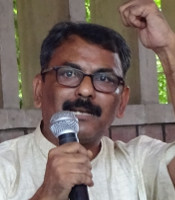 Professor of Hindi at ARSD College), Amitava Chakraborty (Assoc. 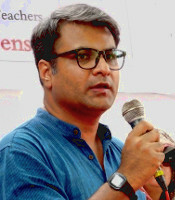 Professor of Bengali at the Department of Modern Indian Languages), Rudrashish Chakraborty (Asst. Professor of English at Kirori Mal College) and Sujeet Kumar (Asst. 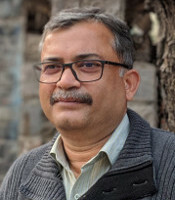 Professor of Hindi at DCAC). Of these four candidates, Renu Bala and Amitava Chakraborty are sitting members of the Academic Council and are going to be contesting for their second term. 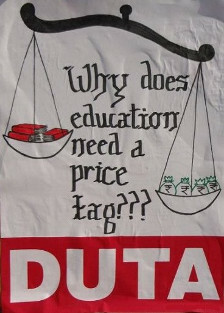 Rudrashish Chakraborty has twice been elected to the DUTA Executive previously, and Sujeet Kumar, who is contesting for the first time, has been actively involved in campaigning with and mobilizing young teachers during the recent action programmes of the DUTA. 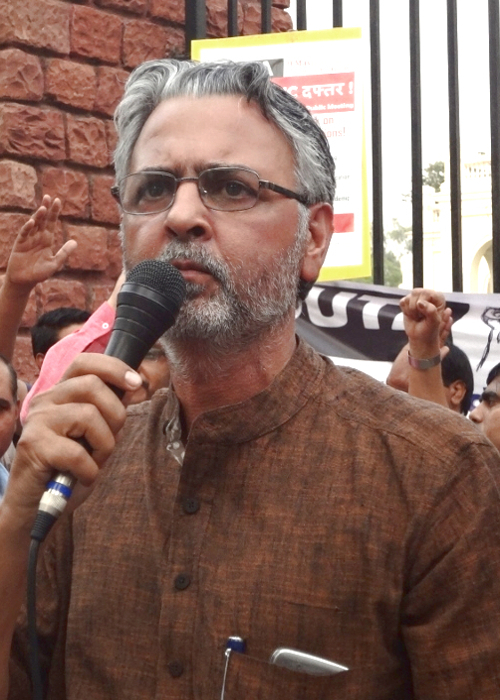 The DTF is committed to combating the Government’s and DU Administration’s concerted attempt to destroy the University by not filling the 4000 teaching posts lying vacant, non-implementation of UGC Reservation guidelines, delay in promotions, negative service conditions, denial of pension, and ruinous “reforms” announced through the media and bulldozed through the AC & EC.